UK. 2013. Bradford. 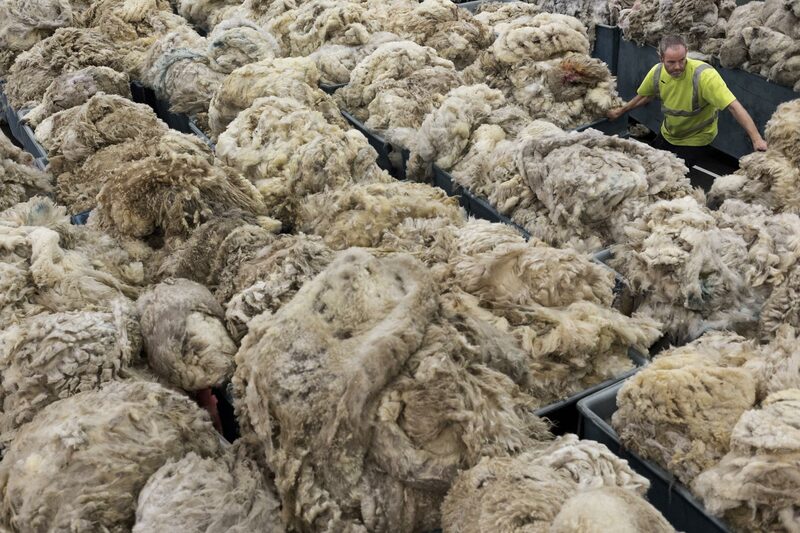 At the British Wool Marketing Board, where wool is graded, sorted and packed.